"I like the Azuga service reminders because our vehicles do so much delivery that we tend to forget about services. With the email reminders, it’s been fantastic. It’s a no-brainer." Originally founded in 1938, Mayesh Wholesale Florist has been a family owned and operated business since 1978. The company supplies a large variety of fresh floral products sourced from premier growers around the world, operating out of 16 branches in 8 states. Headquartered in Los Angeles, Mayesh manages a fleet of 65 vehicles and counting. Managing the immediate mechanical needs of fleet vehicles as well as maintaining an efficient preventative maintenance routine. Reducing unsafe speeding behavior typical of the go-as-fast-as-you-can mentality of drivers in the delivery industry. Deploying an easy-to-use fleet tracking system without the installation of inconvenient, costly, hard wiring. Management utilizes Azuga’s Fleet Maintenance Reminders to receive automatic notifications when a company vehicle is in need of service. Unsafe driving behavior is flagged via Azuga’s Speeding Alerts to help reinforce company-wide safety standards. 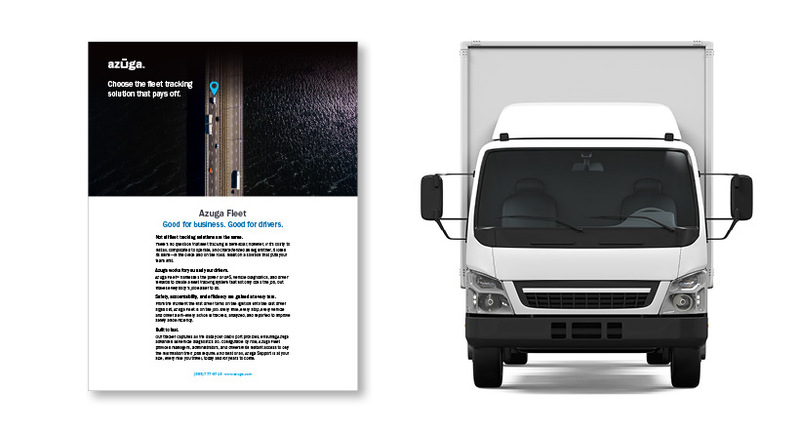 The company implemented Azuga fleet tracking software with easy, plug-and-play hardware in most of their 65 vehicles. 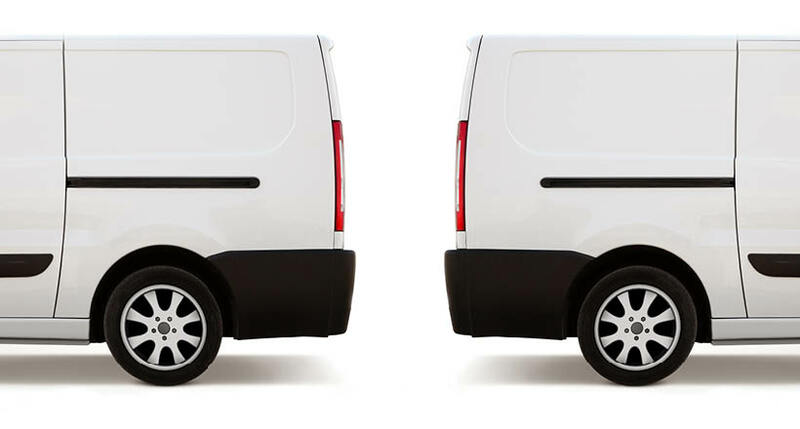 With regular reminders for preventative and immediate vehicle maintenance needs, management is able to comprehensively and conveniently keep company vehicles in top operating shape. The company has begun to refocus on safety with driver behavior reports, effectively decreasing the number of speeding and safety incidents and reversing longstanding, unsafe driving habits. 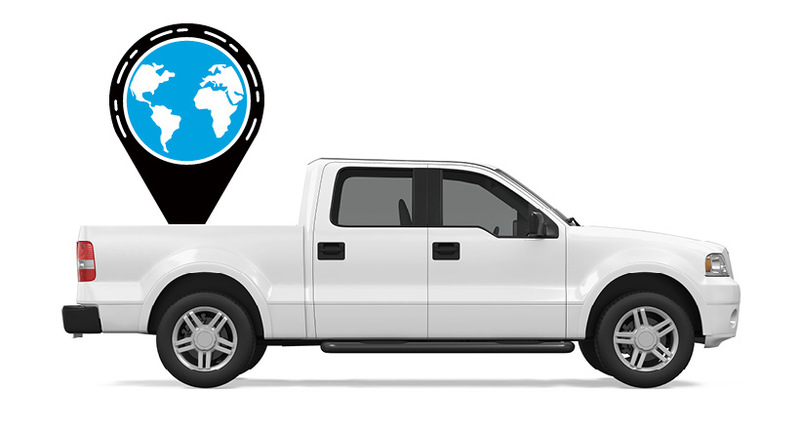 Azuga’s plug-and-play devices allow managers to conveniently install vehicle tracking devices and immediately begin transmitting data without having to schedule time with a mechanic and take a vehicle out of service. "Business as usual was to go as fast as you can. That’s no longer the case. With Azuga, we’re still meeting our service commitments while reducing fuel costs, violations, and truck breakdowns."